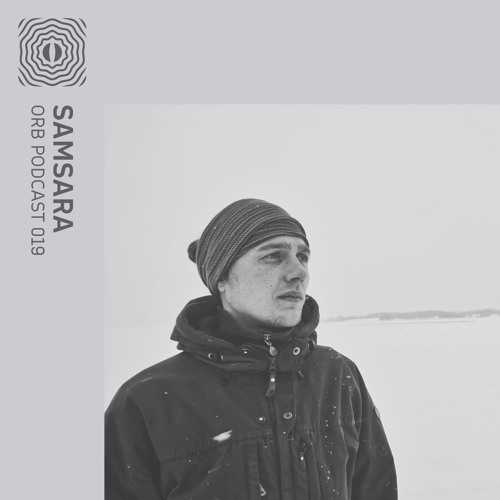 @dj-samsara-ultimae-records: any chance of an ID on this one pls??? i'm lovin' this, thank you! yummy. this is perfect. artist? marvellous set this.. thank you for it. always a treat to see a Samsara long player..